Come visit us at a local market near you! Join us on Facebook or follow us on Twitter to see what we will have available at the market each week. Visit the Memorial Centre Farmer's Market website. 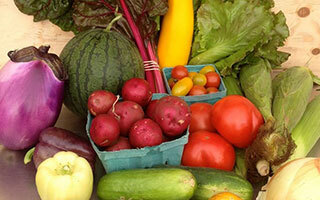 Visit the Gananoque Farmer's Market website. 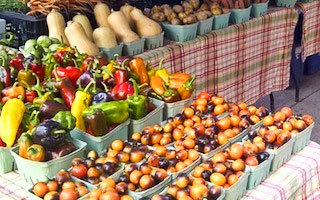 Visit the Ottawa Farmer's Market website. Visit the Brockville Farmer's Market website.